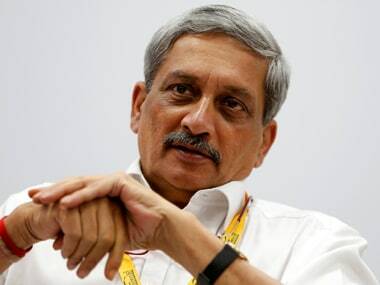 New Delhi: The armed forces are upset with a letter issued by the Defence Ministry regarding their rank parity vis-a-vis their civilian counterparts prompting Defence Minister Manohar Parrikar to personally look into the issue and promising to come up with a solution soon. 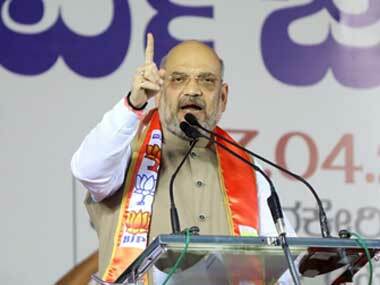 Defence sources said the issue is likely to be solved within a week. 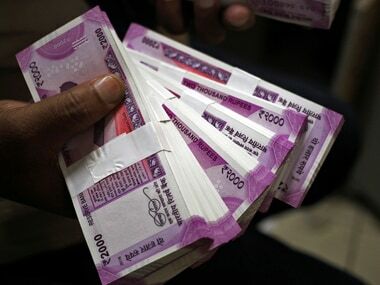 The circular issued by the Defence Ministry, dated 18 October, on rank equivalence between defence officers and armed forces headquarters (AFHQ), and civil service officers, brings the rank of armed forces officers a notch down compared to their earlier status, officers said. The circular says that the equations are to be followed in service HQs, and "has the approval of the Hon'ble Raksha Mantri" (defence minister). The order equates an army Major General (rear admiral in the navy and vice-marshal in the air force) to a principal director in the Armed Force Headquarters (AFHQ) Civil Service. 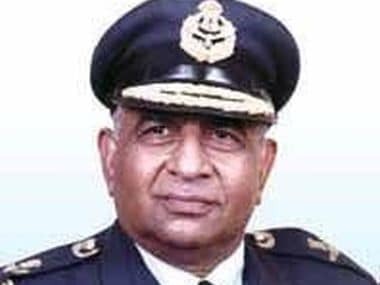 A Brigadier/Commodore/Air Commodore is to be equated with a director, and a Colonel/Captain/Group Captain is to be at par with a joint director in the civil service. So far, a colonel was equated with a director. A Brigadier did not have a clearly defined equivalence in the civilian hierarchy. However, they were treated at par with a deputy director-general. A major general was treated as the equivalent of a joint secretary. Parrikar said that while some people were trying to misguide, the issue relates to only functional responsibility (of armed forces) and not status, vis-a-vis their civilian counterparts. "First of all, these are only for functional responsibilities. Secondly, I have already asked for exact status of earlier. I will see and if I find any reduction in functional responsibility ... this is not status ... there are some people who are trying to misguide. "These are functional responsibilities. They (military officers) will be on the same platform as was done earlier. 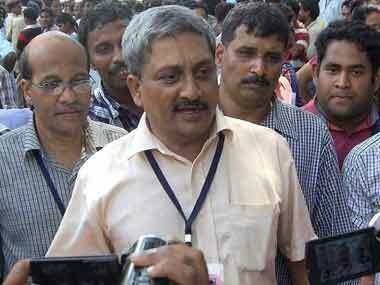 I will check up myself," Parrikar said speaking to reporters on the sidelines of the naval commanders conference here. The Minister said he will take a look at all the previous orders to see if there was any discrepancy. Parrikar said he and the government were sensitive to the military issues and one should see if the government acts quickly or not whenever such issues come up. "I can assure you that I am very sensitive to such issues. They moment they are brought out, I act on them. The only difficulty is when it becomes public discussion, I cannot be party to discussion. I will resolve the issue," he said.